All runs start and finish at the beautiful Norieul Park – on the banks of the iconic Murray River. 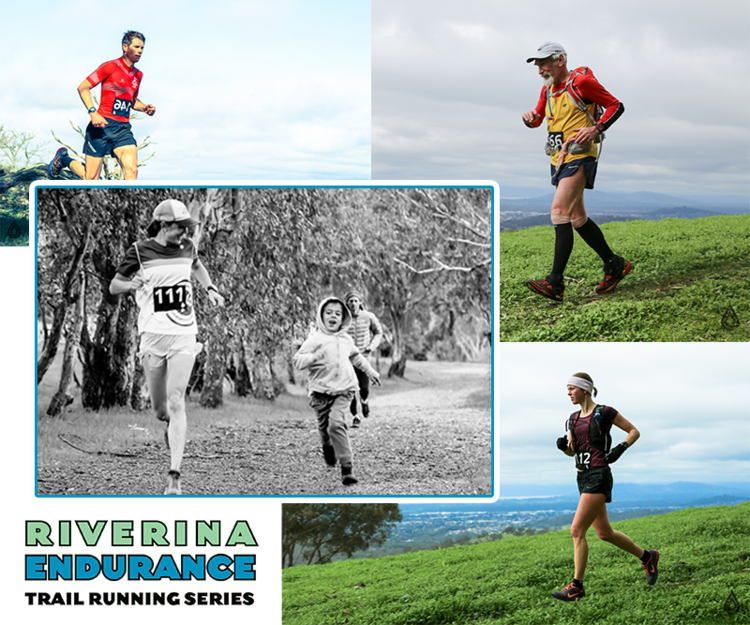 This series runs from May through to October and consists of a short and medium distance events all on the one day and all taking in some of the finest trails on hills surrounding Albury and Wodonga. 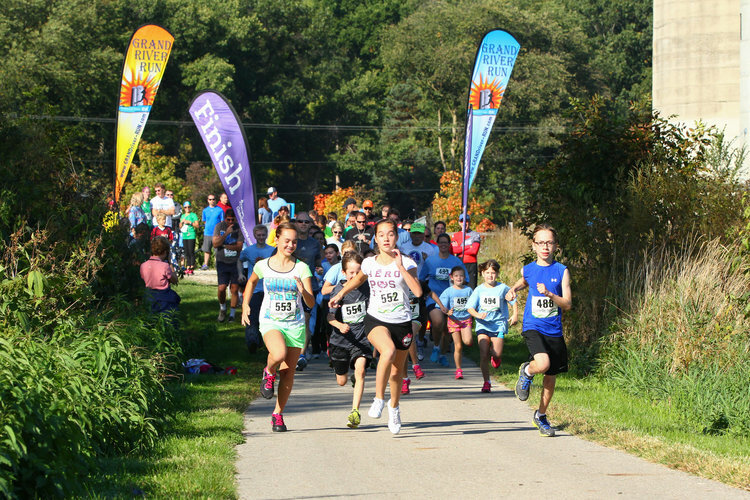 In 2018, a trail run on Federation Hill was included in the series. Runners can opt to run in the entire series or come to one or two of their favourite runs and enjoy the social atmosphere on the start and finish lines.